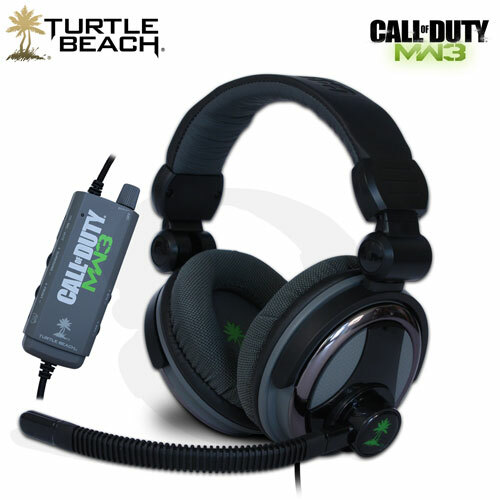 Turtle Beach has announced a partnership with Activision to develop a new line of exclusively licensed limited edition, custom-optimized, MW3 headsets for gamers. These new Ear Force headsets come in four flavours (BRAVO, CHARLIE, DELTA and FOXTROT) and are priced between $100 and $300. 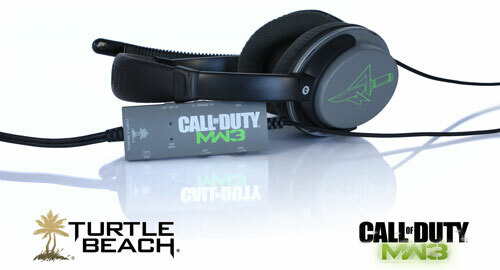 The Ear Force BRAVO headset is wireless, programmable and comes with custom Modern Warfare 3 presets. It works on Xbox 360, PlayStation 3 and PC. The MSRP is $180. The Ear Force CHARLIE PC headset has 5.1 surround sound with eight amplified, acoustically-angled speakers. The MSRP is $130. The Ear Force DELTA headset is wireless, programmable and has Dolby 7.1 surround sound. 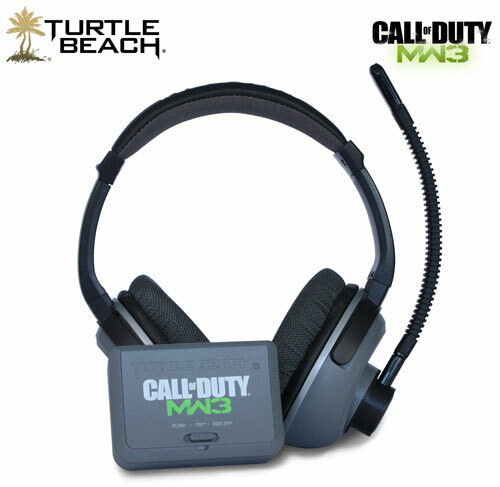 The headset comes packaged in a specially-themed carrying case and is pre-loaded with unique custom Modern Warfare 3 presets and voice prompts. It works on Xbox 360 and PlayStation 3. The MSRP is $300. 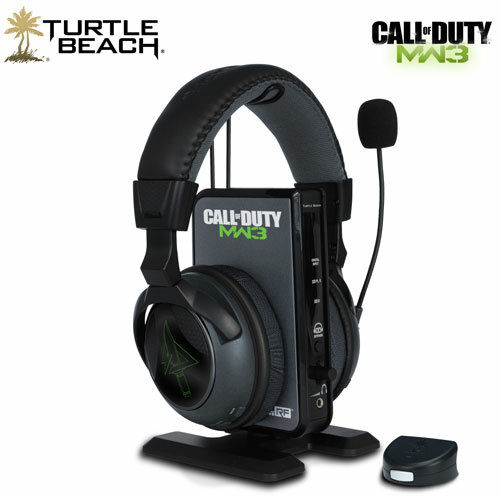 The Ear Force FOXTROT headset provides PC gamers with high-fidelity amplified audio. The MSRP is $100. As a reminder, the new Spec Ops survival mode trailer should be available soon:Robert Bowling: "If you're anticipating the Modern Warfare 3 Spec Ops Survival Mode trailer we've been working on, I just reviewed and sent final edits back to the team!"